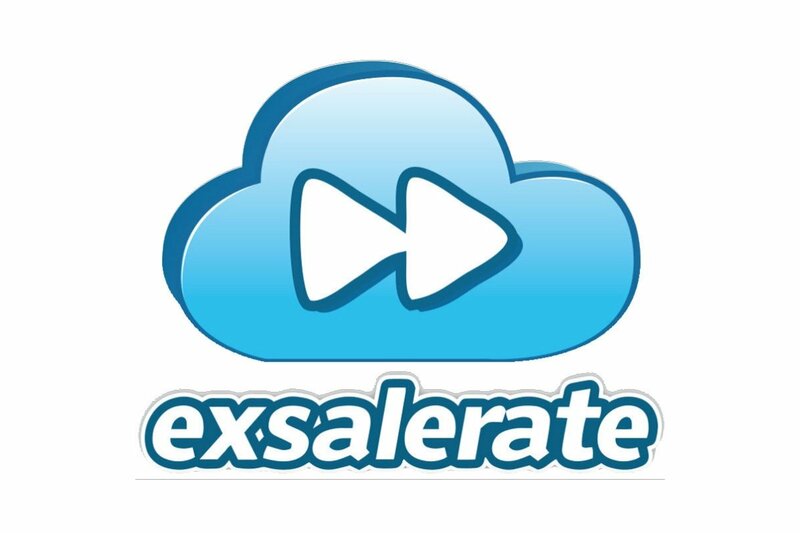 Here at WorkflowMax, we’re pretty chuffed to be in the cloud. 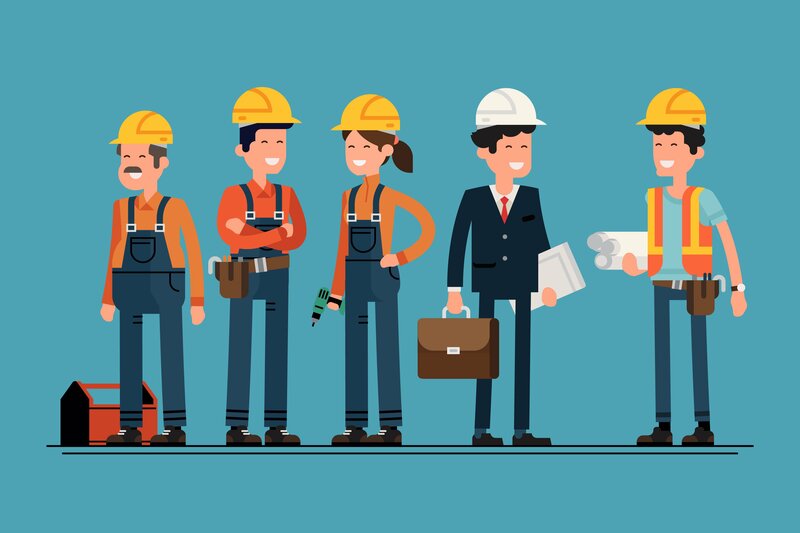 The cloud offers so many advantages to small businesses - not least is the ability to work from anywhere where you can get an internet connection. And that’s why we started writing this Work From Anywhere series, where we show you the tools and tricks you need to work from some of the most luxurious, most remote and most random places in the world - including from the beach, from the Giza pyramids, from Santa's North Pole workshop, and off-the-grid. Invented by American industrialist and pen manufacturer Paul C. Fisher, in 1985, the Space Pen is an essential item to pack if you need to get some work done in zero gravity. Made from tungston carbide, the ballpoint is precisely fitted to avoid leaks. Pressurised gas enables the pen to write in a zero gravity situation, underwater, in extreme temperatures and altitudes of up to 12,500 feet, and on wet or greasy paper. Originally, NASA used pencils in space, but broken pencil tips and graphite dust pose a serious risk to equipment during zero gravity, as well as the dangers of having a flammable (wooden) apparatus, so when Fisher approached the space association to try his pen, they jumped at the chance. 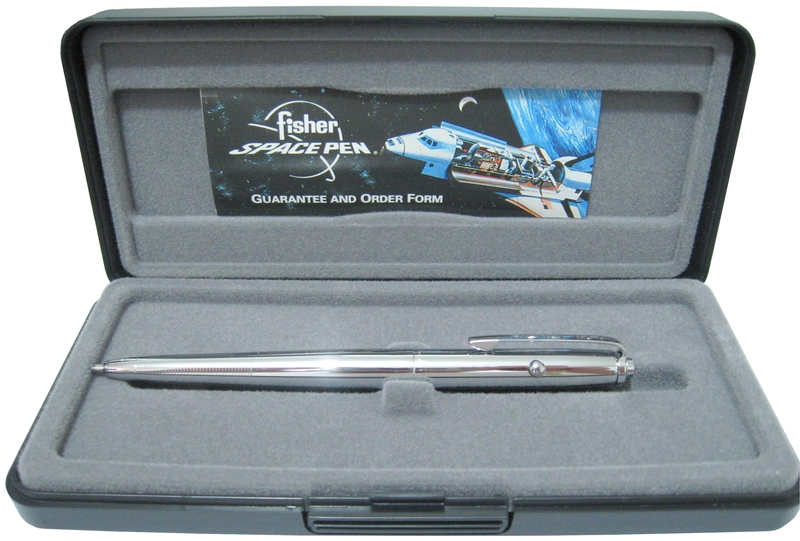 You can buy your Fisher space pen here. Did you know that the scratch-resistant coating on the lenses of your glasses was actually designed by NASA to protect the visors of astronaut’s helmets from space debris? It’s true. 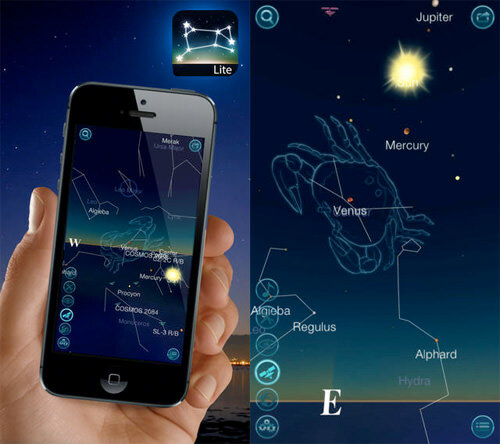 And the last thing you want is for space-debris to obscure your view of black nothingness. Check out the range of funky frame from Fetch Eyewear. All lenses (whether prescription, sunglasses or reading lenses) have anti-reflective and scratch-resistant coatings. If you’re stuck in a confined space on a ship with several other astronauts for weeks on end, there’s no doubt that room is going to start to smell a bit pongy. Make sure you’re not the culprit by spritzing on a little “Zen”. This perfume was created from the scent of the rose variety, “Overnight Sensation”, which was cultivated in a plant growth chamber during a ten-day flight on board the shuttle Discovery. It was discovered that the flower’s scent is different in space than on earth. Scents come from essential oils produced by the flower, and these oils are affected by environmental factors including light, temperature, and - it can now be concluded - low-gravity. 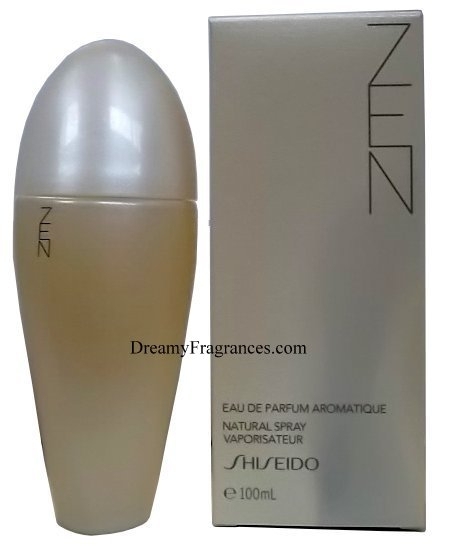 The perfume company Shiseido produced the Zen scent based on the research. Read more about the experiments on the NASA website, and buy Zen here. When you’re up in space, it’s impossible to escape the office. You can’t just pop outside for a walk around the block, or you’d end up floating in a great abyss. So how do you pass the time when you’re trapped in a floating tin-can? 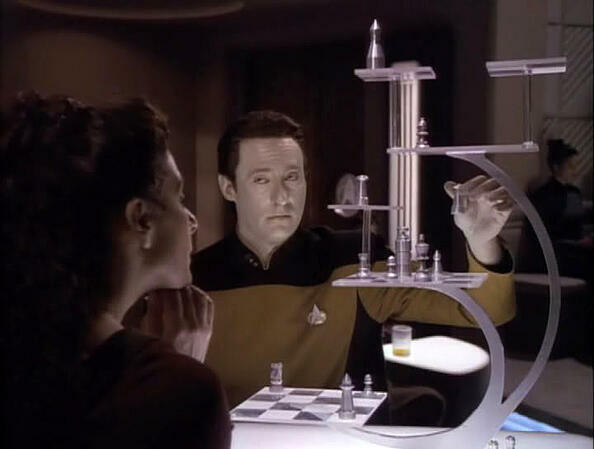 Simple, you challenge the other astronauts to Tri-D, the three-dimensional chess game made popular by Star Trek. In Tri-D, the smaller boards can be loaded up with your pieces and hooked on any place on the larger boards, making them essentially floating battle cruisers. And nothing makes chess more fun than battle cruisers. 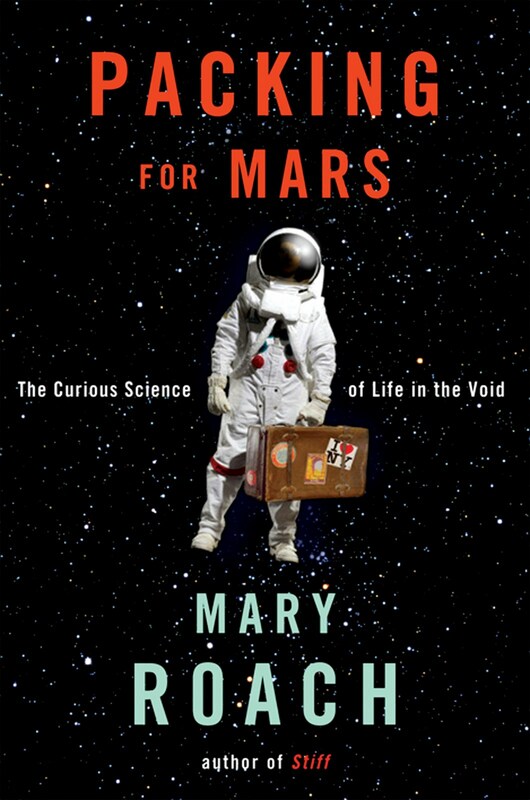 From the author of popular science books Stiff and Spook, Mary Roach’s book Packing for Mars: The Curious Science of Life in the Void answers those pressing questions you must have about your impending trip - how much can a person give up when they are forced to live in the void of space? 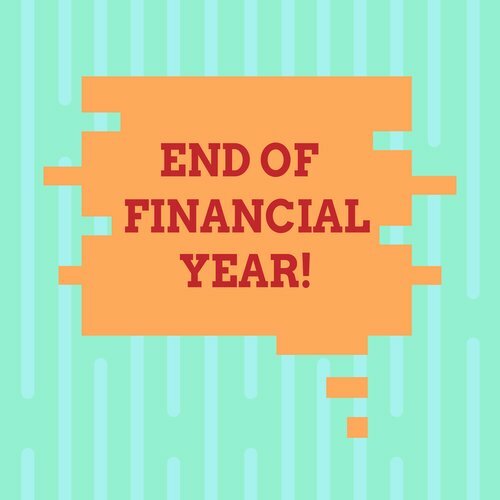 What happens when you can’t walk for a year? 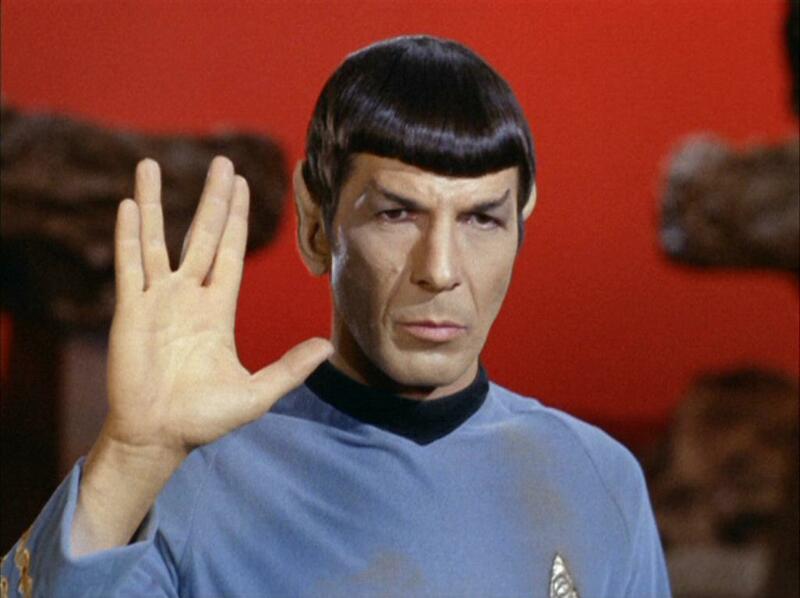 What happens if you throw up in your space helmet? How do toilets work? Roach explores some of the world’s strange space simulations to experience and explore the physics, psychology and politics of space travel. Beware, this book contains some pretty descriptive passages of experiments into space toilets. Although, if you’re squeamish about that sort of thing, you probably wouldn’t be going to space in the first place. Ignoring the fact that realistically no one is going to see what you wear inside your space suit, you might want to bring something awesome for all those space selfies you’re going to take. 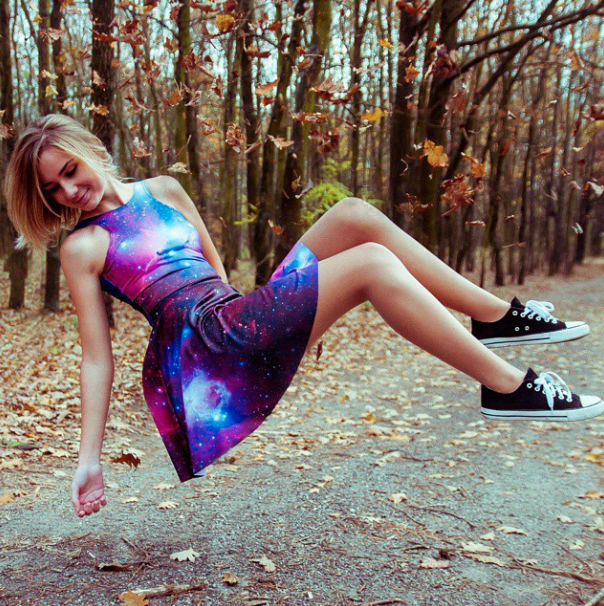 From Australian design label Black Milk Clothing comes a range of gorgeous galaxy dresses skirts, and leggings, in a range of colours, including this pretty purple. All images printed on this collection come from actual images shot by NASA. During the weightless portion of your space flight, you will be floating around without shoes on (this is so your shoes don’t damage equipment or other people as you float around). As your feet are likely to end up smushed against someone’s face, it’s nice to wear something comfortable and soft and clean. 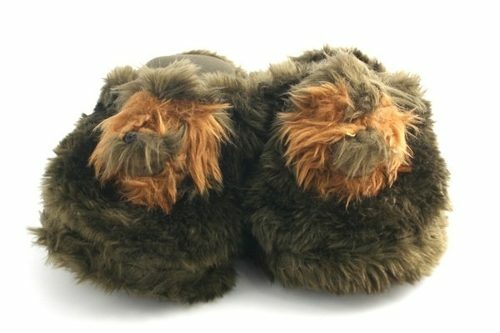 Try these cute outer space midcalf socks, or these fluffy Chewbacca slippers. 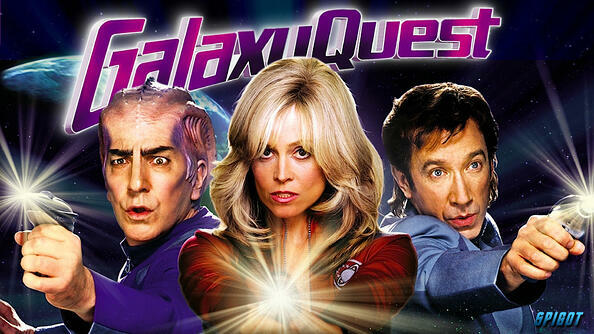 In Galaxy Quest, Tim Allen, Alan Rickman and Sigourney Weaver play actors in a Star-Trekesque TV show who are accidentally co-opted into an intergalactic war. It’s a great choice of movie over, say, Apollo 18 - one of the scariest space horrors I’ve ever seen. 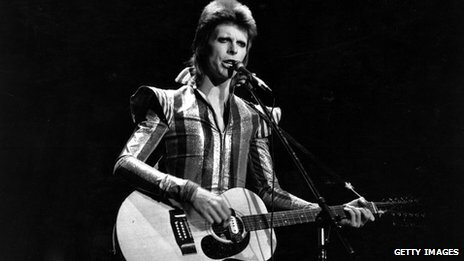 Because listening to Ziggy Stardust while orbiting Earth is just something that has to be done. According to Virgin Galactic, iPhones and iPods are definitely OK to bring into space, although you may have to use special electronic packs to keep them juiced up (as batteries aren’t safe in zero-gravity). 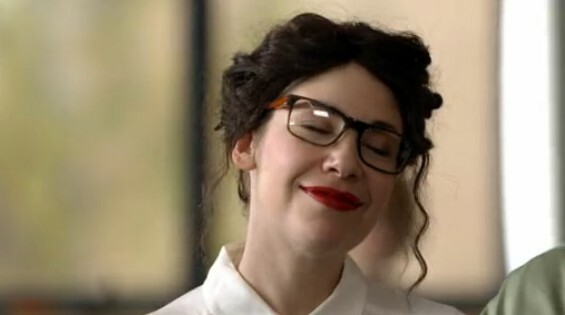 Now THAT will be the Facebook status to end all statuses. Just don’t spend so much time taking pictures and checking WorkflowMax that you forget to glance out the window. Would you ever want to go to space? What would you take along?